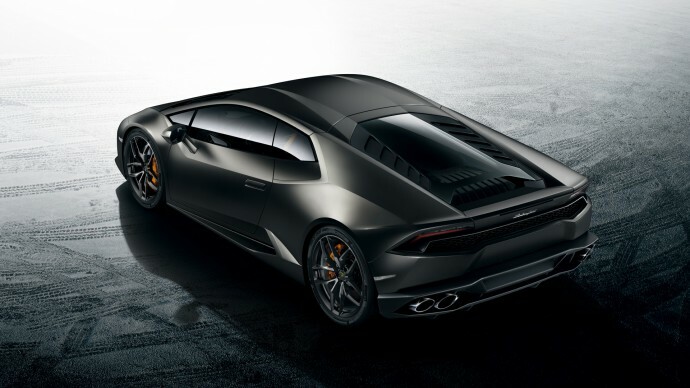 Lamborghini, the makers of world’s sexiest looking sports cars, is about to bring another drool-inducing piece of machinery to India. 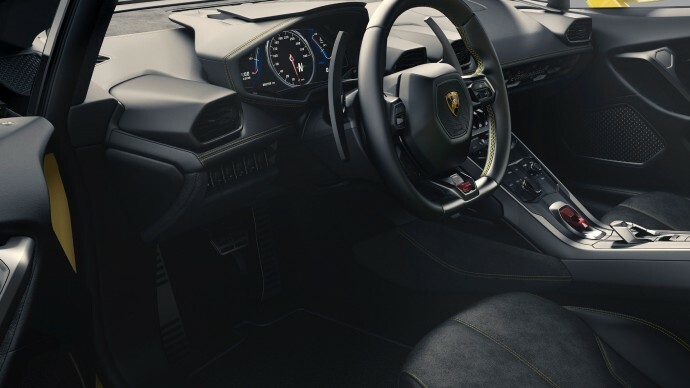 The Lamborghini Huracan is exceptionally designed. It has a carbon-fibre chassis and weighs less than 200kg. Its engine churns out a massive 602 bhp. This beautiful piece of engineering will be arriving in India on the 22nd of September. 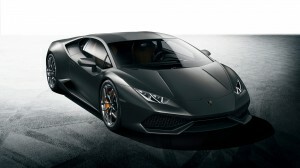 The Lamborghini Huracan made its global debut at the 2014 Geneva Motor Show. 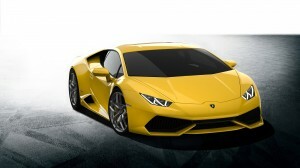 At the core, the heart of the car is the mammoth 5.2 liter, V10 engine from the Gallardo with some power tweaks. The engine is mated to 7-speed LDF dual-clutch transmission. 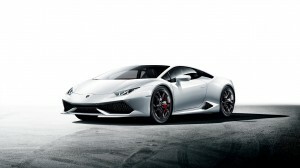 The Huracan has a top speed of 326 Km/h. It sprints from 0-100 in 3.2 seconds and does 0-200km/h ride in 9.9 seconds, now that is fast. It splurges 610bhp of max power @ 8,250rpm while it’s entire 560Nm of torque comes at 6,500rpm. Now, of course, if you are an Indian you would be asking, “What’s the mileage of this beast?”. Well, even with all that enthralling performance, the Huracan delivers a decent 8 Km/Liter. It comes under Euro 6 norms and extracts 290 g/km. The car is expected to have an unchallenged run as its closest competitors, the Ferrari 458 Italia/Spider, and the McLaren 650S Coupe/Spider are a no show in India. The Huracan comes at a price of around Rs. 3.4 crores. Guess it’s time to delay buying that Note 4/iPhone 6 and saving up for this Ride of Gods.